In the just-released Colorado Water Plan it’s rare to see the word “dam” used. And yet, dams and reservoirs are at the core of Colorado’s water-supply systems, past, present and future. 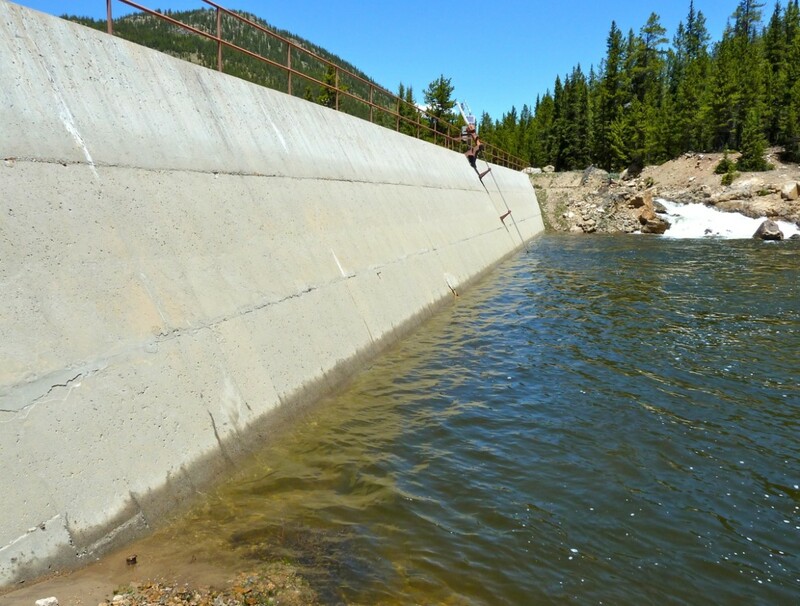 The word “dam” does not appear at all, for example, in Chapter 10 of the water plan, which is the “Critical Action Plan” for the future of water supply in Colorado. 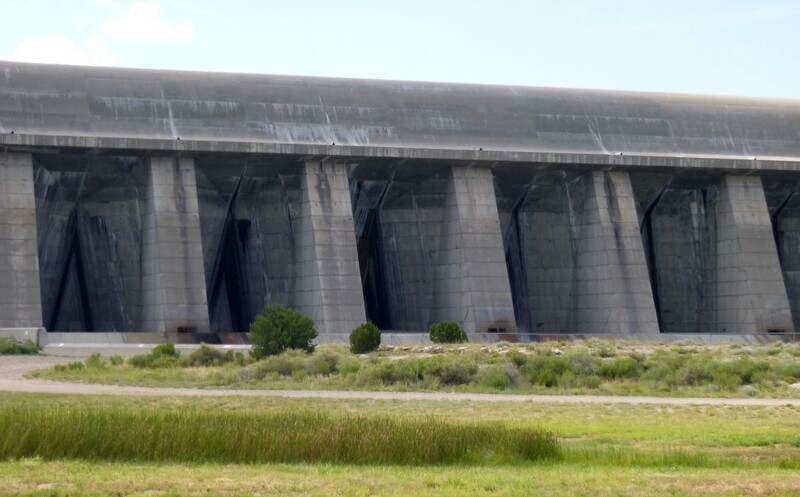 Instead of using “dam,” or “dams,” the state water plan, and most people at water meetings in Colorado, use the word “storage,” as in “water storage” or “storage project” to describe some type of structure that backs up and holds water. In Chapter 10, where “dam” is ignored altogether, “storage” merits 14 uses. In Chapter 6.5, the word “dam” is used just twice in the 30-page chapter about “infrastructure,” while “storage” is used over 160 times. And in Chapter 4, “dam” is used 13 times, as one might expect in a chapter called “Water Supply.” But “storage” is used 71 times. In a state like Colorado that can store 7.5 million acre-feet of water in 1,953 reservoirs — all formed by dams of some sort — the practice looks a bit like “dam” avoidance. The dam across the main stem of the Roaring Fork River east of Aspen. There are, however, a few instances in the water plan where “dam” or “dams” are used in a routine way. “While new storage projects will certainly play a role in meeting the state’s water needs, the enlargement and rehabilitation of existing dams and reservoirs will provide more options for the path forward, as Ch. 4 discussed,” the plan states, for example, in Chapter 6.5. In that context, the use of “dams and reservoirs” sounds appropriate, and not overly damning, one would suppose. Again, a seemingly innocuous use of “dam and reservoir,” which is to the plan’s credit, at least linguistically. But “dam” is not a popular term in the water plan. “Storage” is the preferred word. Double-speak or not, “storage” is used a lot in the plan, including four times in the two sentences below, which describe the priorities of the Arkansas River basin. 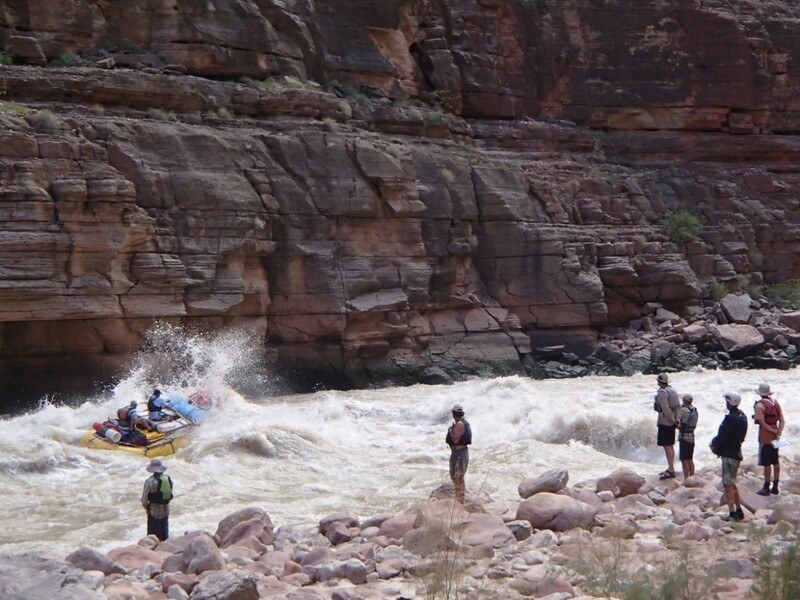 A group of boaters watch as a raft runs Upset Rapid on the Colorado River below Glen Canyon Dam. Wells made her suggestion during the “basin directors’ report” section of the CWCB meeting, after the Colorado Water Plan had been approved and presented to the governor. 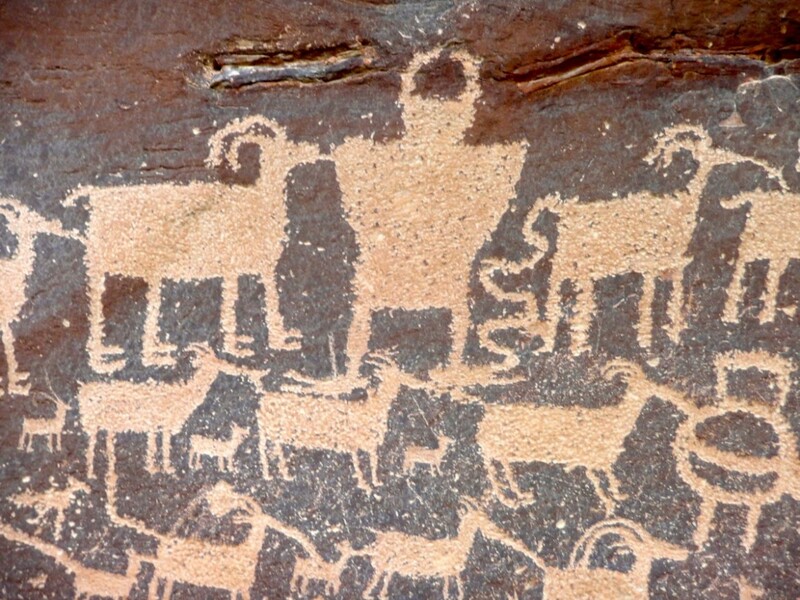 Earlier in his director’s report Russell George, who represents the Colorado River Basin on the CWCB, also said language was important in shaping perceptions about water, especially about “reuse” water. “Reuse” water, by the way, is “water used more than once or recycled,” according to the WateReuse Association, which notes it is already a common municipal practice. Layered meanings in canyon country. “Multipurpose,” as in “multipurpose projects,” has a halo over it and the water plan seems to suggest as long as a project is “multipurpose,” it’s good to go. “Those projects and methods that intentionally target consumptive and nonconsumptive benefits are categorized as multipurpose,” states Chapter 6.5, with an emphasis on “multipurpose,” as if defining the term. But that could describe almost any “storage” project in Colorado. Then there is “balanced,” which is often used by Front Range water providers and seems to suggest the use of Western Slope water to help meet the state’s water demands. “With completion of the basin implementation plans and Colorado’s Water Plan in 2015, it will be imperative that the Colorado water community sustain momentum for outreach and education activities, and that funding for such activities increase as the community implements water supply solutions,” the plan states in Chapter 9.5.